Facing a Tax Penalty for Lack of Health Insurance? State residents who face a tax penalty for not having health insurance will get one last chance to enroll this April. This special enrollment period applies to people who had no health plan in 2014, and have not yet enrolled for coverage in 2015. Starting April 1, Access Health CT will open a special enrollment period through April 30. Enrollment in April will help the state’s uninsured reduce the fine they would otherwise face in next year’s tax season. Residents can enroll on Access Health CT’s website, or by calling them at 1-855-805-4325. The Special Enrollment period lasts from April 1 to 30. You must sign up by April 15 to start coverage on May 1. Any enrollments after that will start coverage on June 1. The period is for those currently uninsured who have not had coverage at all in 2015 and are paying a tax penalty for lack of coverage in 2014. Enrollees will have to attest that they didn’t enroll in coverage and only learned about the mandate when doing their taxes this year, but will not have to provide any proof. 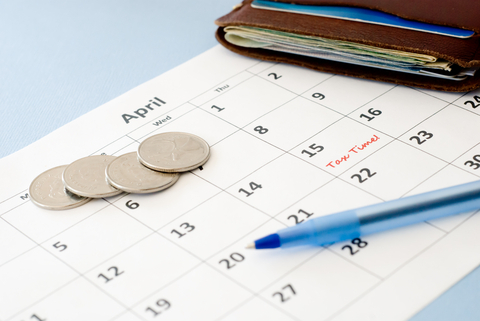 Enrolling in April won’t eliminate a tax penalty, but since it’s prorated it can be reduced. The penalty for not having coverage in all in 2015 is $325 per person or 2 percent of household income, whichever is greater. This entry was posted in Max Friedman and tagged Access Health CT, Affordable Care Act, Cost & Quality. Bookmark the permalink.